The medical industry is obviously a very difficult industry to be great in especially when it comes to different implants that are implemented in the human body. We have already a lot of experience in that field. So we are confident that we are able to find correct solutions that match so important medical standards. When it comes to the structural and functional connection of implant with the living bone, our machines provide a perfect solution for surface preparation of medical implants. Increase steointegration with reliable and precise automated blasting. In modern society where the population is getting older, medical implants play an increasing role in medical industries. One of the factors of successful osseointegration (structural and functional connection of living bone and artificial implant) is the quality of the implant itself.  We can achieve the best quality of the implant surface with Sand and Shot Blasting solutions from FerroECOBlast Europe. We strive to develop and produce our machines in that matter they will become more reliable and precise. The main job of medicine is to improve the quality of life so technology is crucial here. The final products need to be the best version that they can be, so they are capable to improve patients life. They help them heal and gain mobility. This industry demands high-precision so the medical products fit perfectly. In Medical Industry there is a high demand after individually produced components, which must meet extremely high-quality standards. We, at FerroECOBlast Europe, are treating the surface of the medical components after all high-quality standards. The Medical technology goes hand in hand with 3D printing. It allows components to be custom-made to fit the specific needs of a patient. It has a long service life which plays a decisive role. Costumers uses our technology in post process, where they need to clean 3D printed parts.